In mixer, beat butter, vanilla, and sugar until light and fluffy. Add egg and combine. Now cut out your centres. We used small cutters for the middle. 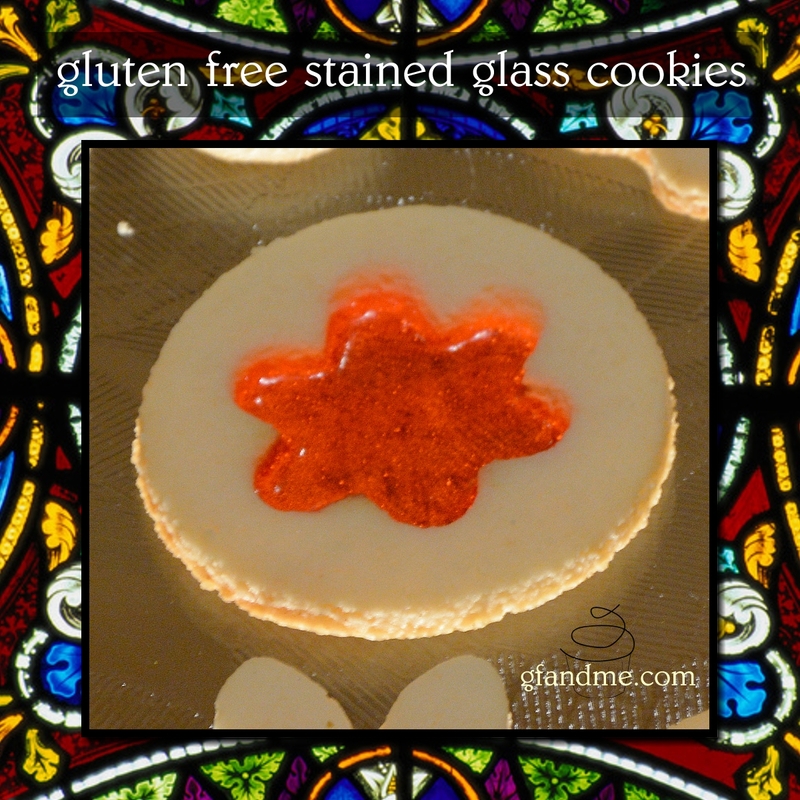 This entry was posted in Baking, Recipes, Uncategorized and tagged almond flour, Christmas, cookie. Bookmark the permalink.